How Taxi Drivers Get the Benefit from Taxi Dispatch Software? Introduction of mobile taxi booking software is not only useful for the customers but also provides lots of advantages to the taxi drivers. 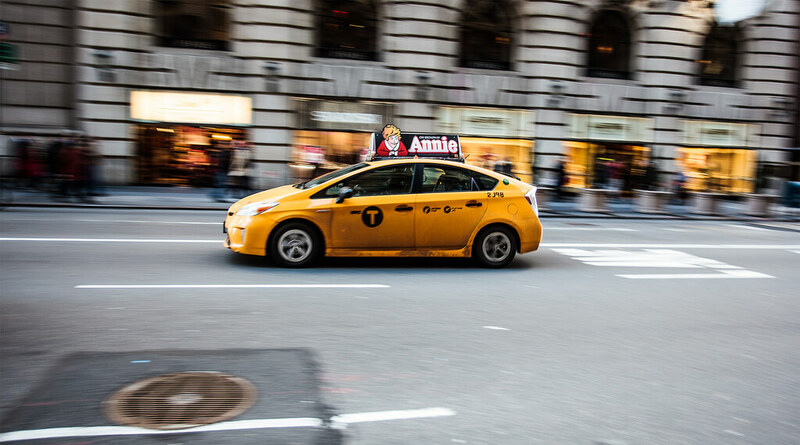 The software automates every process involved in booking a taxi and providing the service. Hence drivers have less work in managing the trip schedules. Previously taxi booking was tedious with manual method where drivers parked their vehicle in a taxi stand and waited for their turn to get a trip. Later the mobile phone was used where the customers contacted the taxi flexibly. But even this became less fruitful since the taxi driver may be in a distant area and are unable to service the customer. Recently the taxi booking software was introduced where the booking is made easy based on the driver status with prompt booking. The taxi drivers can set their status as ‘free’, ‘recess’, or ‘service’ in the mobile application. The driver can set the status as ‘recess’ if he is taking a break In case if he is engaged with a trip, he can set the status as ‘service’. Only the drivers with status as ‘free’ will be visible to the customers. This reduces the confusion regarding booking taxi. The passengers can book the taxi based on the distance using the GPS facility. This makes it easier to find the nearest taxi driver on the map. Also, the passengers can view the approaching taxi on the map using GPS facility which keeps the passenger calm. The drivers can locate the customer on map using the address filled by the passenger. Hence the driver can reach the customer place quickly. Drivers can intimate their arrival at passenger place using push notifications. The timings of the driver can be best managed using the software. The idle time of the driver can be reduced by managing their status. The drivers can enroll with the software to reduce their idle time and keep themselves engaged with trips. This can help them to earn more income. The fare calculation is fully automated in the software such that drivers can sit back and relax to get a proper fare. The fare is calculated automatically based on the distance between the pick-up and drop location which is selected by the passengers on the map. The waiting charges can also be included with the fare calculation. Hence taxi drivers have less confusion regarding the payment which is done via cash or credit card. The passengers can provide feedback on the drivers and the trip which act like a good feedback mechanism to rate the driver. The company can get to know about the driver. The passengers can also share the information on social media. The taxi booking software is very much useful for the driver to plan his schedules to earn maximum income with best passenger satisfaction.